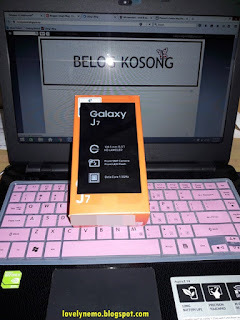 Bought Samsung J7 on december 2015, and just now decide to do a review on Samsung J7 haha. 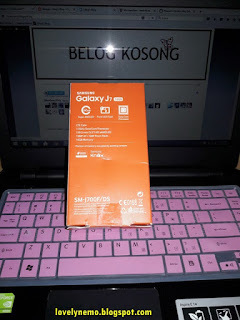 I was an iphone user (Since 2014) but because ios is restricted for some cause, I decided to buy Samsung phone because of the android platform which most of the apps and games is free. Before? I was using nokia and blackberry. By the time, samsung J7 was just released like a week. I go thru few shops even samsung center but all the phone was sold out T_T until I found at ACI Technology at Suria Mall sabah. Price? Rm949.00 . Other shop sell Rm 999.00 but with full accessories. Haha. 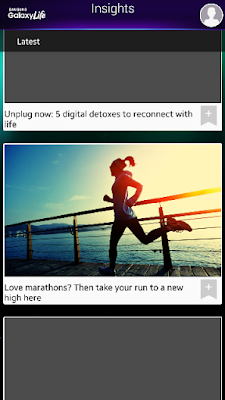 Okey okeyy okeyy the only reason is because the octa core processor ahaha. I admit. Gaming is my thing hahaha. 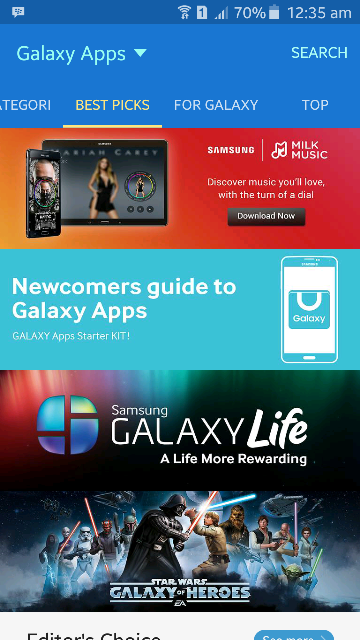 You can redeem privileges that offered by Samsung. Whether food, discount, etc. 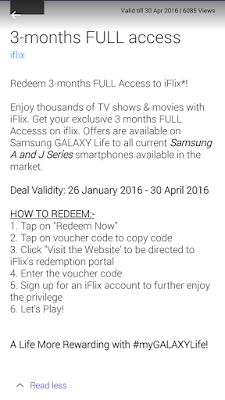 Like here, I redeemed #iflix where it is free until this April 2016, valid only for Samsung A and J series. 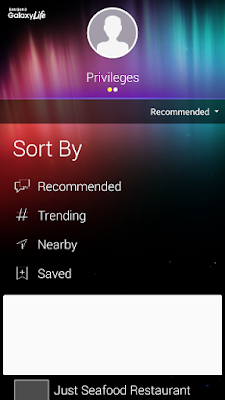 If you scroll next to the privileges, which is insight, where you can read the articles there. Well..it doesn't really much different with play store. Haha. But You should check it out. 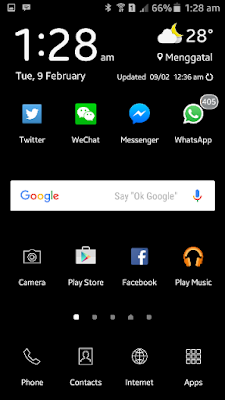 I am not sure if you know this but some have this features which called gesture control, which only work for front camera. 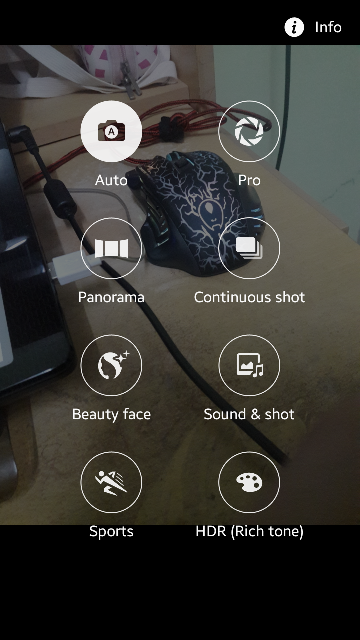 All you have to do is to change the camera to front camera, open the setting and on the gesture control. Next, go back to front camera. 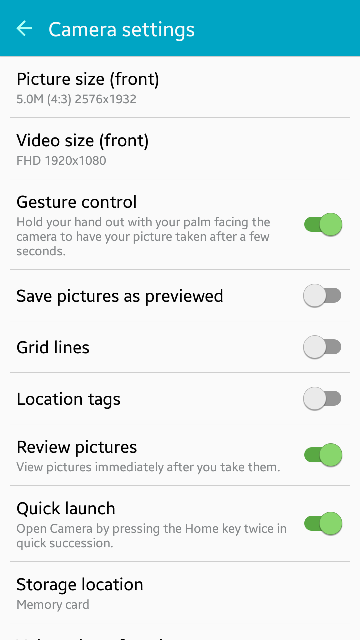 Using the front camera, open your plam facing the camera until you saw the camera detect the palm of yours (detect symbol will be retangular on your palm) and it will automatically snap your picture ! Tried using the google command for "start camera" and automatically open the camera apps. 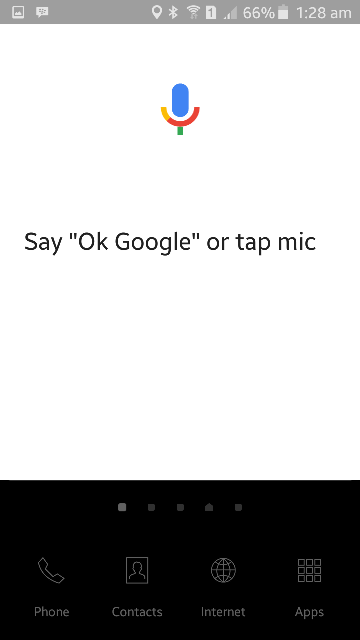 As far as i know there is no built in for voice command and before third party application was used.